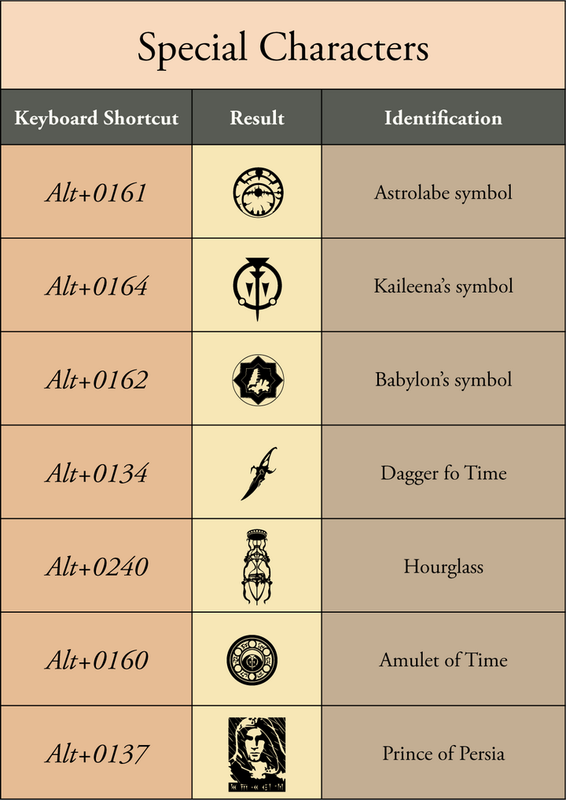 Typeface inspired on Prince of Persia game's logotype characters. Despite the spacing gap of the sample bellow, the metrics of this font makes it able to obtain exactly the same spacing of the logotype. But it is only possible to do so with advanced graphic applications such as Corel Draw, Illustrator, InDesign, Pagemaker, Photoshop, etc. Basic text editors, like Microsoft Word, can't read kerning information and will not show the font correctly. Note: this font does not looks good in long uppercase texts. 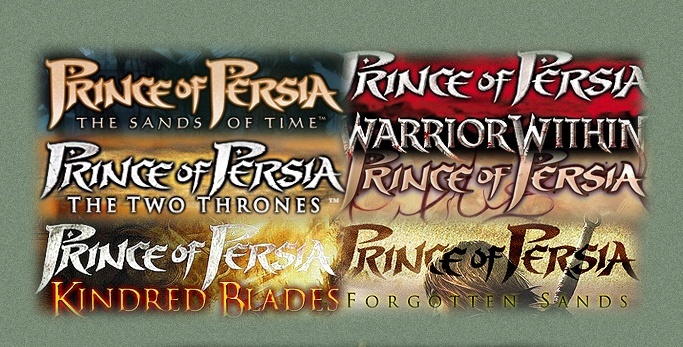 To test the font resemblance to the logo, just write "Prince$Persia" (no space between words). The font will show "the original "of" instead of "$".